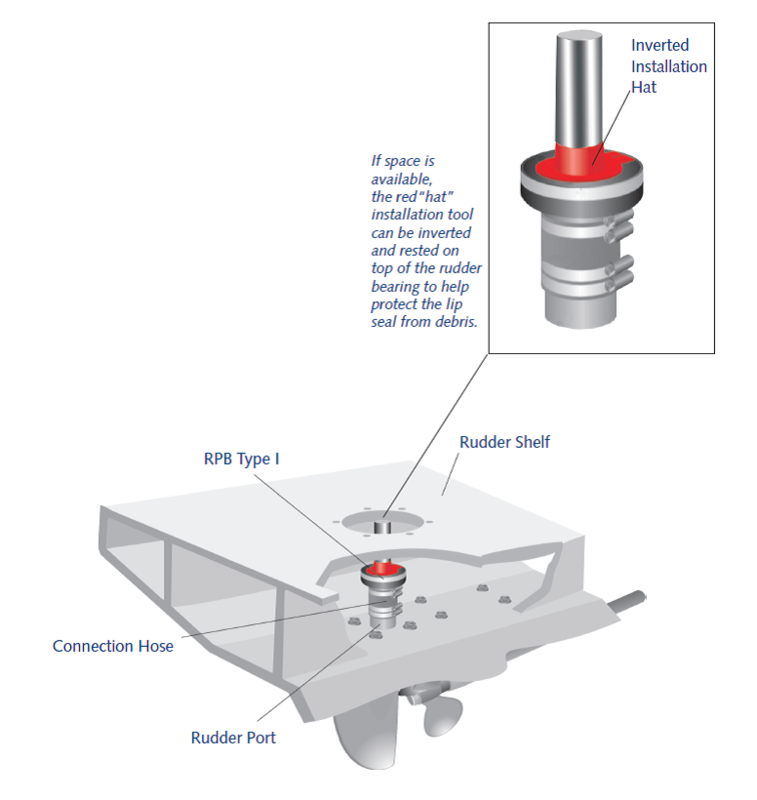 Tides Marine Type I Rudder Seals are retrofit units which are designed to replace hose-mounted rudder stuffing boxes. They are connected to the existing bronze rudder port with a flexible hose which aligns the unit with the rudder stock. 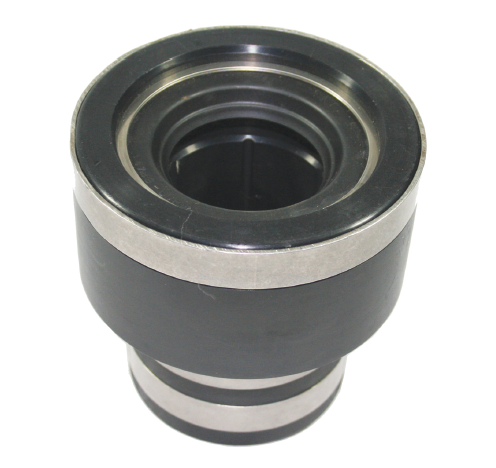 The assembly consists of a one-piece UHMW housing and a nitrile lip seal. The Type I will slightly increase the overall height of the rudder port assembly. These 100% watertight units provide quieter, smoother operation. A pre-cut length of soft-wall hose (purchased separately) must be used with each Type I Rudder Seal for warranty coverage to apply. Rudder Port Bearings Type I may be ordered online.